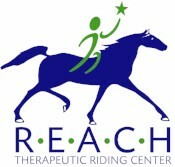 REACH Therapeutic Riding Center is a place where miracles happen daily. 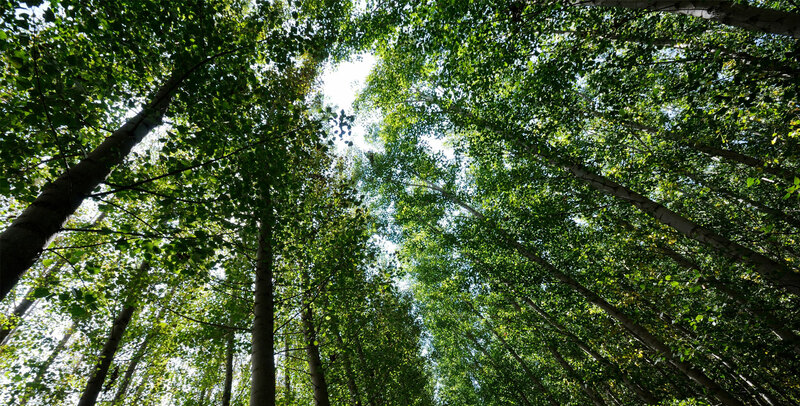 Children with autism focus and thrive. 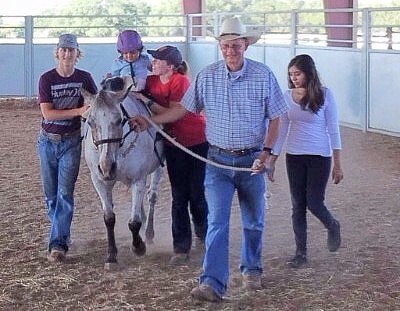 Physically challenged riders discover independence and self-confidence. Mentally challenged riders channel behavior and increase motivation. 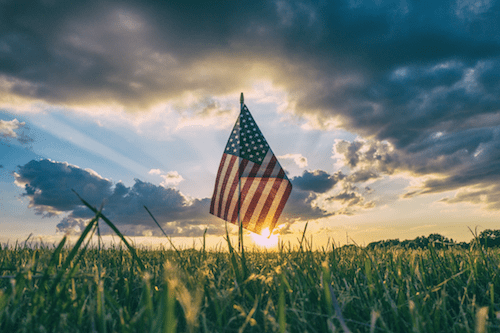 Veterans find acceptance. Every Monday is Veterans Day here at REACH! 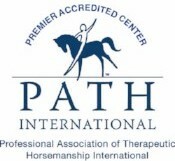 We meet Monday evenings at the barn from 5:30-8:30!